Few people know but Ukraine has great prospects for the development of the oil and gas industry !!! 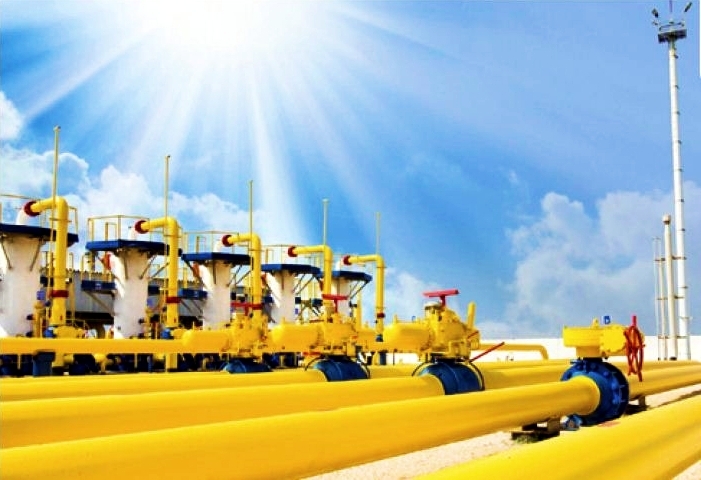 Ukraine has a large prospective oil and gas area. According to expert estimates, global deposits are open here. First of all, it concerns the Black Sea shelf. There are also prospects for further oil and natural gas production in areas where they have been produced for decades. Firstly, in the present in Ukraine, inefficient oil exploitation technology accounts for about 70% of oil remaining in the bowels of the earth. Known new ways to extract it, which will allow these "balances" to be obtained. Secondly, as it turned out, Ukraine has not been geologically investigated, that is, there is a prospect of searching for energy resources practically throughout its territory: Transcarpathia, Transcarpathia, Volyn, Chernihiv, Black Sea, Azov Sea, Donbass, Prydniprovia, etc. Thirdly, there are now new, different from those that existed before, the theory of the origin of oil and gas, which greatly extends the range of their search. In the coming years, new large discoveries of oil and gas deposits can be expected. The prospects are so big that their capital in the development of the oil and gas industry of our state are ready to invest in the largest oil companies in the world, in particular Shell, which works only with world-class deposits.